How Secure is SharePoint Online ? that is foremost on the minds of users/prospective users. Foolproof security comprises multiple components provides SharePoint data protection– the security measures/firewalls/protocols put in place by the service provider, and the simple recommended practices that need to be followed by the user. 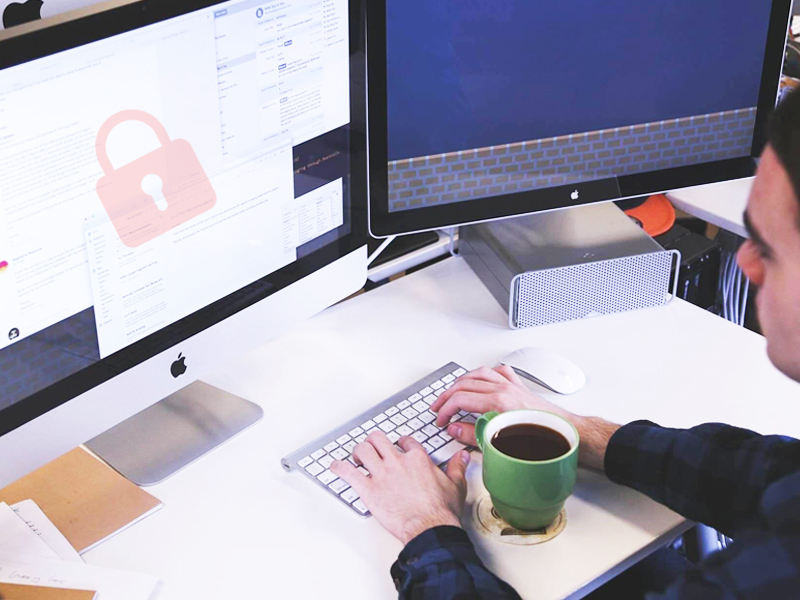 Let’s take a look at these two components to understand more about the secure nature of user content and Microsoft SharePoint security features. Microsoft held the title of the Most Valuable Company and remains a contender for the title. In other words the market capitalization of Microsoft is right there at the top. This effectively means that the company has a lot of resources at its disposal, which have been used effectively and has SharePoint online access control. A significant portion of the investments in infrastructure and processes are towards enhanced security measures. This is precisely why Microsoft has earned the trust of organizations and individual users alike. With a lot riding on the security of products and services, it is actually hard to imagine that the company will have SharePoint 2016 security features for end users in place. 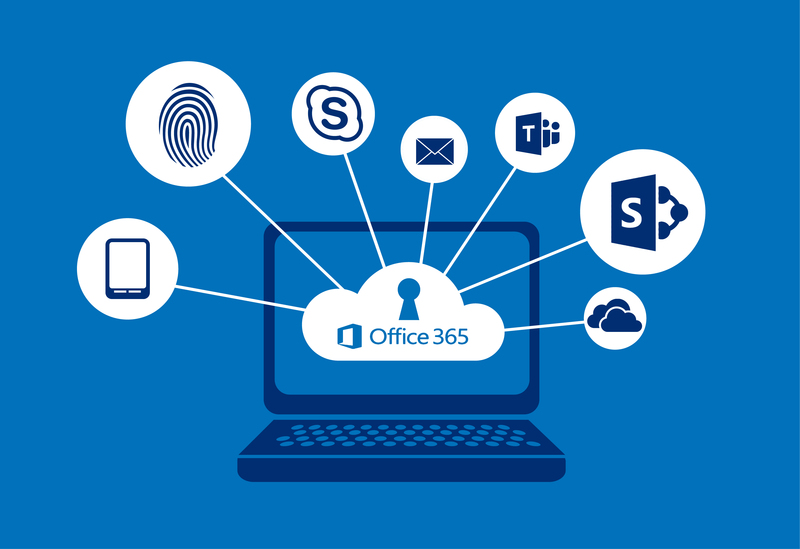 Individuals and organizations who use services offered on the cloud, should typically not have apprehensions when using SharePoint or Office 365. Manage office 365 SharePoint online security groups in admin center to create, delete, edit. It is quite simple – if you have the confidence to use your email or upload content on social media sites and online file sharing/storage sites, you should have greater confidence in Microsoft SharePoint security model best practices. Content is backed up and encrypted. And to dispel further myths, it needs to be added that SharePoint on premises and SharePoint Online offer the same level of security. There is no distinction in terms of security, but only in the manner in which the service is used. Most users often hold misconceptions about SharePoint security best practices at user levels. This includes notions that user level security is complex and challenging. Far from it, it is a simple set of processes that need to be a part of routine. This does not require additional training or knowledge. SharePoint and Office 365 has been designed in a manner that is user friendly. You only need to follow certain guidelines and stick to that as matter of default. In other words, it is like expecting you to not leave any door or window open, while the service provider takes care of everything else. You need to ensure that you follow the recommended SharePoint security settings – site security, syncing, administration, sharing, and governance. Basically, this is a set of dos and don’ts. For instance – you need to ensure that devices are not synced to the docs, you need to ensure that privileges and permissions are monitored and offered after careful evaluation. You need to refresh users with practices when newer versions are released, and you sharing settings need to be set up with care. When you use the services of the right implementation partner, you will find that SharePoint security management is easy, as the technically experienced teams conduct a thorough assessment/evaluation and assist with specific recommendations.